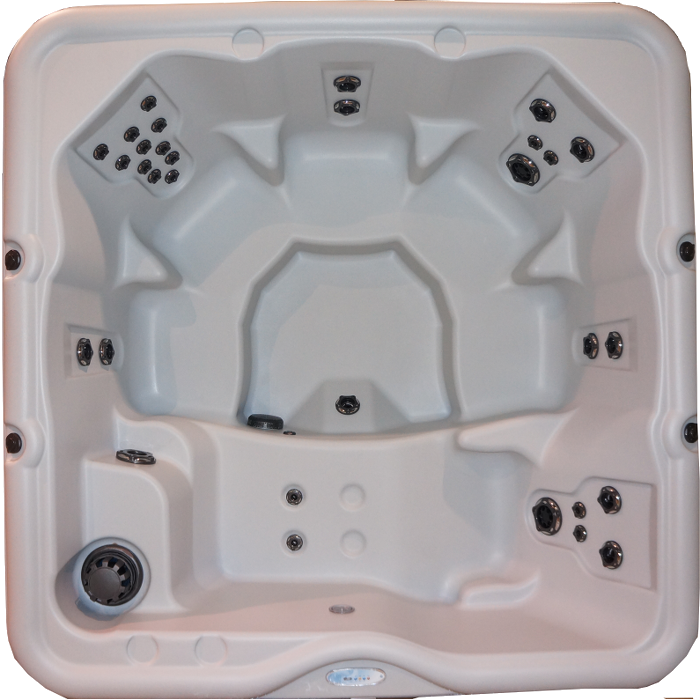 The Encore™ Modern Series model brings hydrotherapy to the next level. With seating for six, including our no-float lounger, the Encore™ relaxes tense areas of the body with powerful, invigorating hydrotherapy. In addition to jets targeting specific parts of the body, Nordic’s DTS™ offers gentler, whirlpool therapy for your whole body. Barrier-free seating combined with high-flow turbo jets create an encompassing massage for your full body massage experience. Our DTS™ whole-body therapy helps your body release lactic acid from your muscles, which increases oxygen flow and allows for faster healing. Nordic’s DTS™ also offers a significant advantage over other spas that have only targeted hydrotherapy. 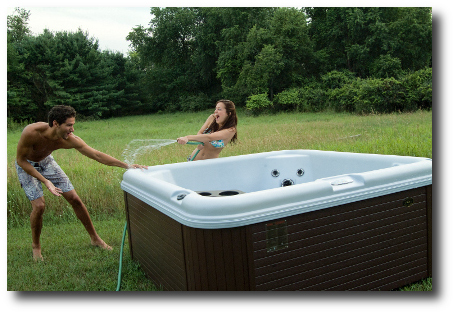 If you are shopping for a hot tub, be sure you are getting the “whole” story. Experience a sanctuary of pleasure, relaxation and healing…experience Nordic’s Encore™ MS today!